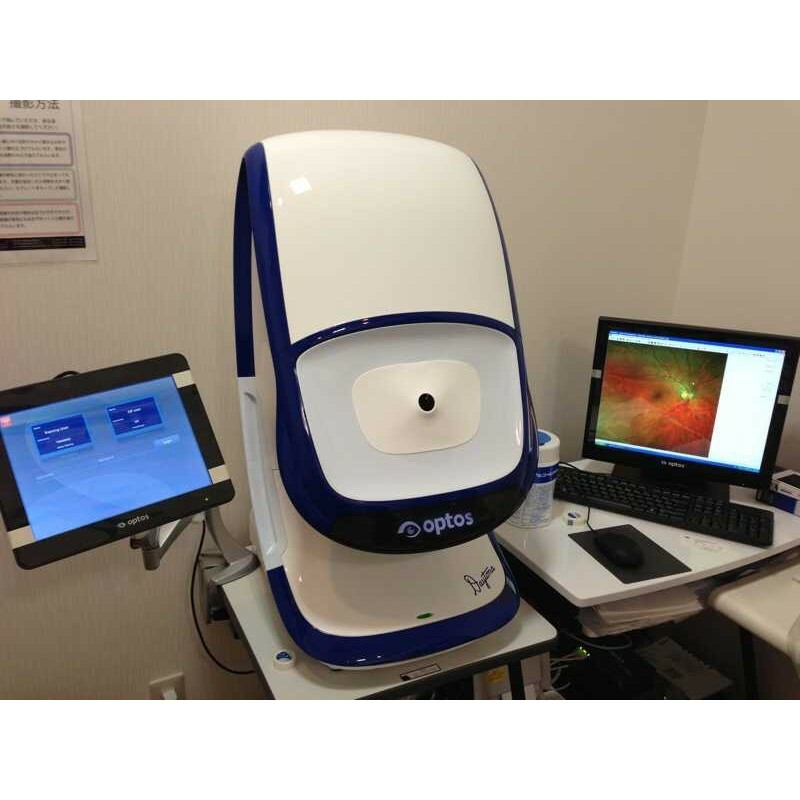 State of the art technology, Optos Daytona Plus enables the doctor to visualize nearly the entire back of your eye without dilation. 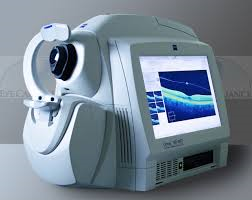 The Cirrus HD-OCT can help detect and monitor macular changes, glaucoma and diabetic changes to mention just a few of its many capabilities. 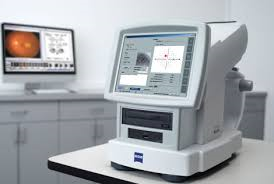 Humphrey Matrix Visual Field: A threshold and screening test for glaucoma and visual field loss. We participate with VSP, Medicare, Medicaid, BCBS and many others. Check with our staff if you have other types of coverage.